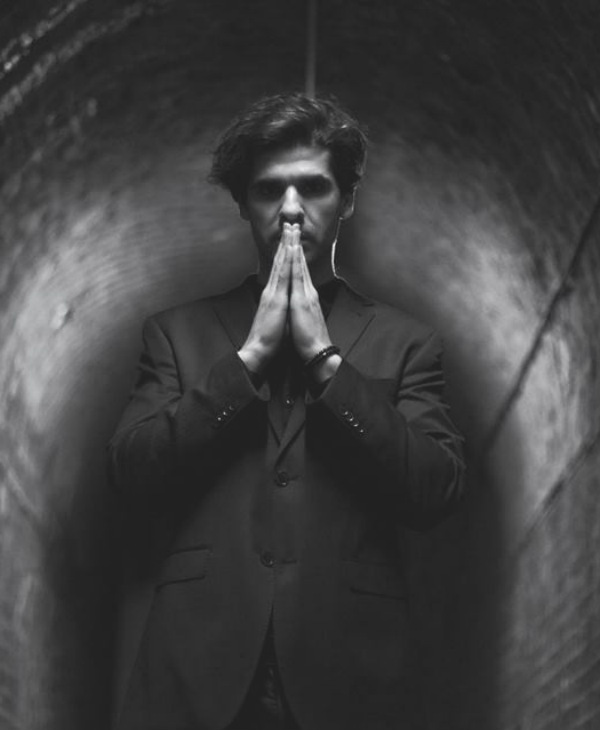 N.B is a mind reader, magician, hypnotist and a sideshow artist whose acts are often described as a mix of philosophy & theatrical elements fused with illusion & psychological deception. 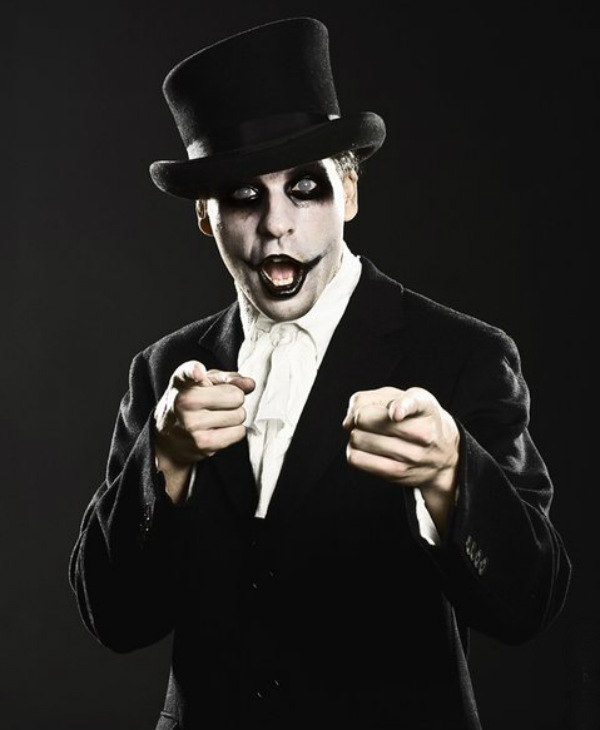 Mind Reader and Magician – N.B was part of the world-renowned Magic Circle, former resident performer of the world-famous Coney Island Sideshow Circus and has a background in theatre by the Lee Strasberg Institute in NY and Neuro-Linguistic Programming. N.B is an international artist based in London, who has performed in the US, Ireland, the UK, Portugal, Spain, Germany, Bulgaria & Czech Republic. N.B has appeared on the radio, Portuguese national television performing fluently in English, Portuguese and Spanish. 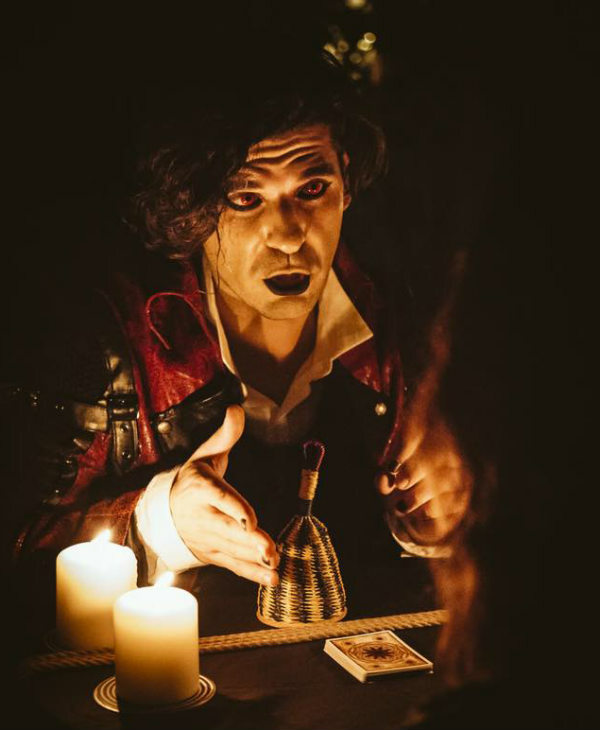 The uniqueness of N.B’s acts stems from the creative process of different performances and unique backgrounds of different performances which culminates in immersive experiences, stage acts and intimate performances. Also involving the audience who become part of the creation, astonishing moments of rarity and synchronicities; the events of meaningful coincidences. 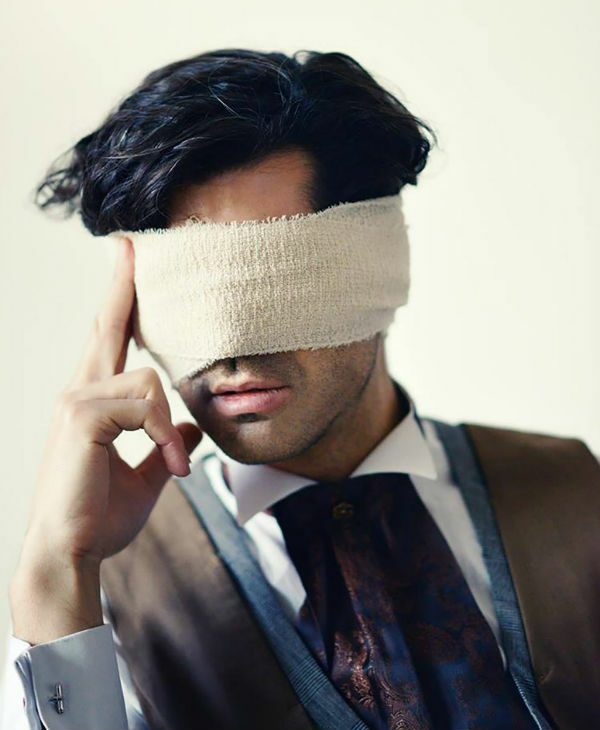 This Mind Reader & Magician tailors’ performances to fit client’s choices for their event. 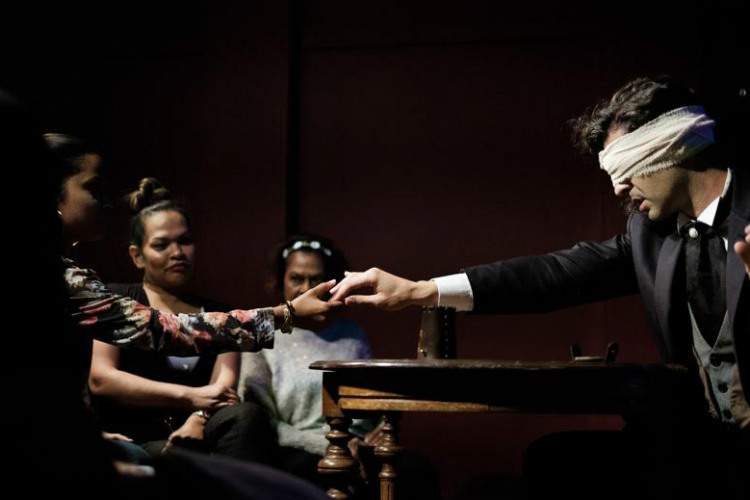 With his own mind-reading show set in Victorian times, N.B shows the history of mind reading and magic, demonstrating stunts that will leave you mesmerized with the possibilities of the human mind. Mind Reader and Magician N.B has performed at some of the UK´s top cabaret shows, such as The Black Cat Cabaret, Our House in Town, G&S, London Burlesque Festival venues like the Hippodrome Casino and electronic music events, as well as corporate events and theatres all around Europe and the U.S.
With themes ranging from the Victorian and Gothic to Carnival (Vaudeville), Futuristic and Electronica. Regardless of the size of the event, N.B´s performances are always a guarantee of unique and fresh entertainment for you and your guests. Charismatic, devilish and always innovating so you can always count with powerful moments to be remembered by everyone, an experience that not only entertains but enlightens in equal measure. ★ Philosophy & theatrical elements fused with illusions & psychological deception. when he guessed which relative my wife was thinking about. “N.B is a delight to work with, highly professional, polished and mesmerizing.